With less than three weeks until Look the Business 2016, it’s time for a weekly dose of #MONDAYMOTIVATION. 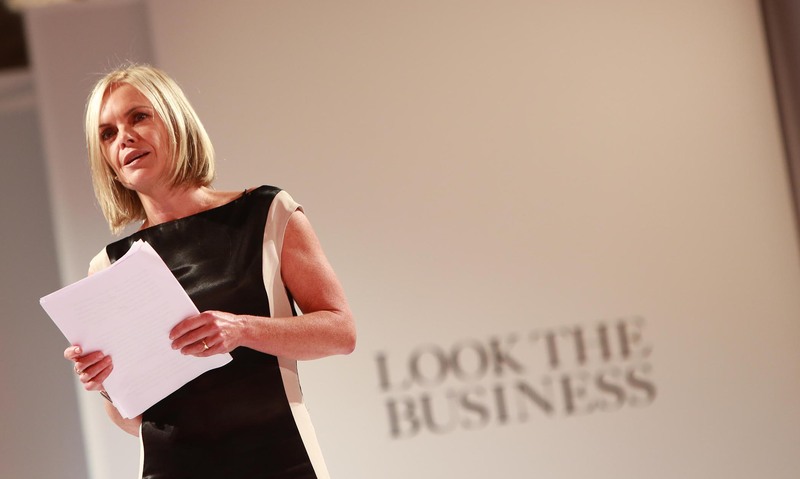 Mariella Frostrup began her career in music PR before shifting into television in her 30s and since then has become firmly established as one of the most respected journalists, TV presenters and radio personalities working in the media today. She wrote a wildly popular agony aunt column in The Observer, presents The Book Show for Sky Arts and Open Book on BBC Radio 4. She is also an arts critic and has sat on the judging panels for the Booker Prize, the Orange Prize for Fiction, the Evening Standard Film Awards, the Amnesty International Media Awards, the Whitbread Book of the Year, the London Film Festival, and the RIBA Stirling Prize Awards 2006. Look the Business 2016 is currently fully subscribed. Please register for our MAILING LIST for the latest career advice, networking events, interviews and information about Look the Business 2017.